The Big Brothers mentoring program provides boys and young men with a role model to talk to and share the experiences of growing up with. 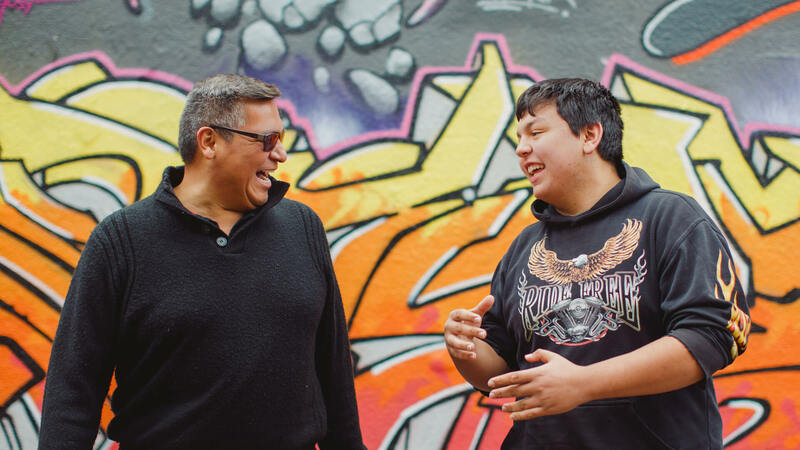 Through regular outings, a relationship is developed between the mentor and the mentee, which is built on trust and common interests, and is supported by our experienced caseworkers. The result is a life-changing experience for both the mentor and the mentee. 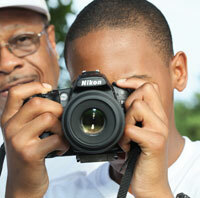 The Big Brothers mentoring program requires one visit per week of 2-3 hours each with a one year commitment. The Big Sisters mentoring program requires one visit per week of 2-3 hours each with a one year commitment. The Big Couple Mentoring Program means you get to volunteer with your partner. Two mentors (Big) and one mentee (Little) spend time together building a friendship based on trust, support, common interests, and fun! You and your partner spend time in the community with a Little doing a variety of activities such as biking, swimming, ice skating, or simply talking and sharing. This program requires one visit per week of 2-3 hours each with a one year commitment. The In-School mentoring program provides children and youth a role model and friend to talk to and share the experiences of growing up. Mentors meet with their mentee for one hour, once a week for the duration of the school year. Matches are free to utilize any open space on school property. You can run around in the gym, draw in the art room, play games in the computer lab, challenge each other to a board game or go outside. Matches do not meet over the summer break or during other school holidays. Go Girls! is a group mentoring program for girls ages 11-14 that focuses on physical activity, balanced eating and self-esteem. The single, most important goal of the program is to positively shape the lives of young women and girls by helping them build a positive self-image – setting them on a path to reach their full potential in life. The Go Girls! program consists of seven mentoring sessions, held over a 7-10 week period, within school facilities. Each 45 to 90 minute long session is coordinated around four themes: physical activity, healthy eating, self-esteem, and communication skills. Game On! is a group mentoring program for providing boys and young men ages 11 to 14 with information and support to make informed choices about a range of healthy lifestyle practices. Game On! consists of seven mentoring sessions, held over a 7 to 10 week period within school facilities. Each 45 to 90 minute long session is coordinated around four themes: physical activity, healthy eating, self esteem and communication skills. Teen Mentoring is a group based mentoring program where elementary students are matched one to one with a high school student. The students meet once weekly for a total of 15 sessions throughout the school year. The agency provides lunch or snacks and the caseworker facilitates the program. 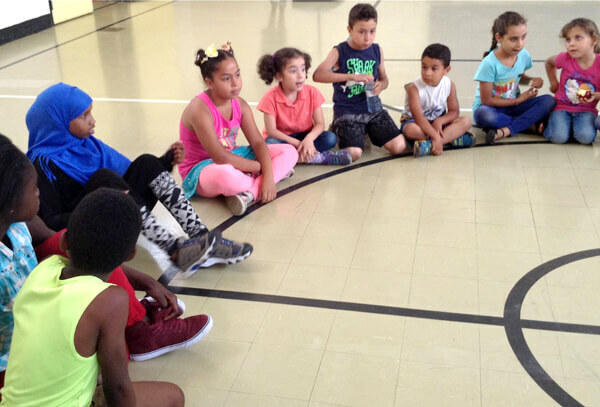 The goal is to create friendships, share experiences, and connect with each other through planned activities and games. Big Brothers Big Sisters of Lethbridge and District has partnered with Lethbridge Family Services Immigrant Services to welcome those new to Canada. This program is similar to the Teen Mentoring Program where a high school student is matched 1-1 with an elementary school student. 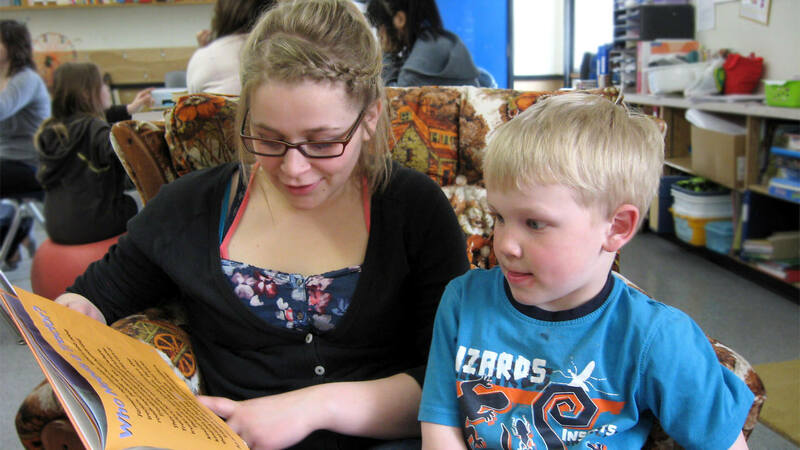 Sessions are facilitated by Big Brothers Big Sisters and Lethbridge Immigrant Services.